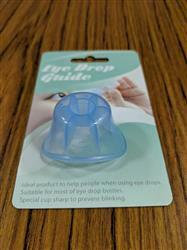 The Eye Drop Guide helps you to administer eye drops directly into the eye with ease. 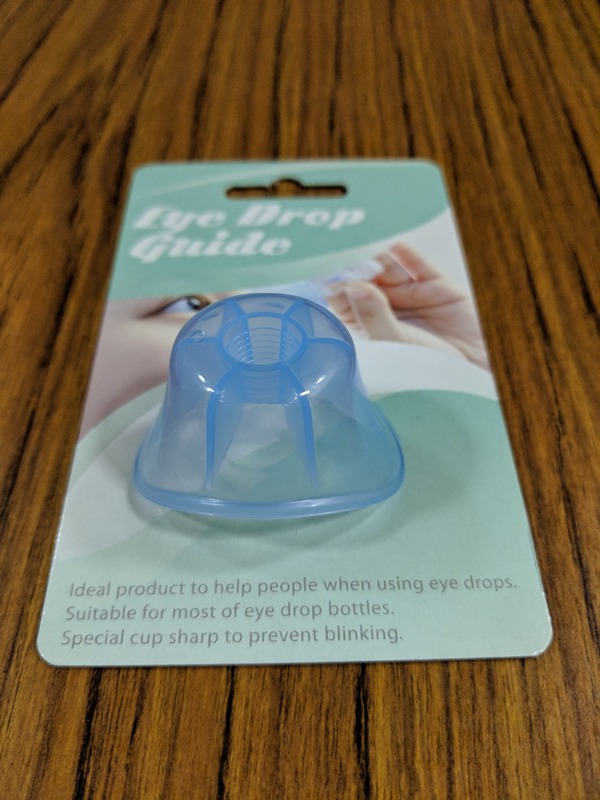 Simply place the tip of the eye drop dispenser into the centre hole of the guide, then place the eye drop guide over the eye to help prevent blinking. It helps alot in getting eye drop into eye especially for eye that have blur vision after eye peration. Thanks. Good quality product, helps me to apply my eye drops easliy!